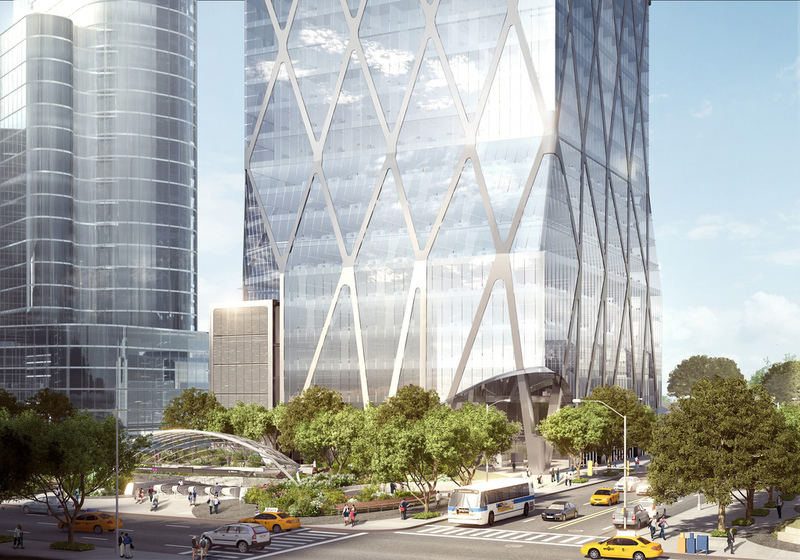 "Extell announced yesterday (Tuesday) that it would revive its plan to build the office tower that will occupy the eastern side of 11th Avenue, between 33rd and 34th Streets, facing a new four-acre park and sitting behind the entrance to the new Hudson Yards No. 7 subway station." "The developer’s decision to go ahead with the building puts him in direct competition for big office tenants with both Related, whose Coach-anchored first Hudson Yards tower will open in 2015, and with Brookfield, which also expects to open its West Side tower late in 2015." Read more on Real Estate Weekly. Stay tuned, more information coming soon.